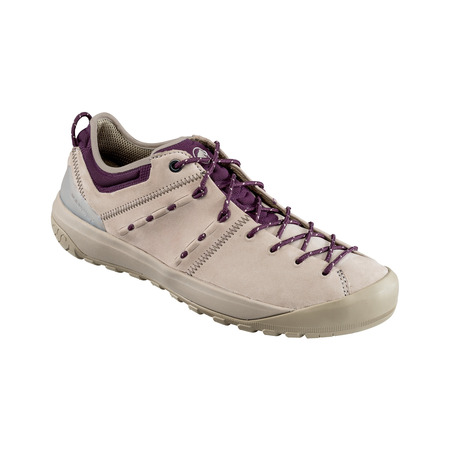 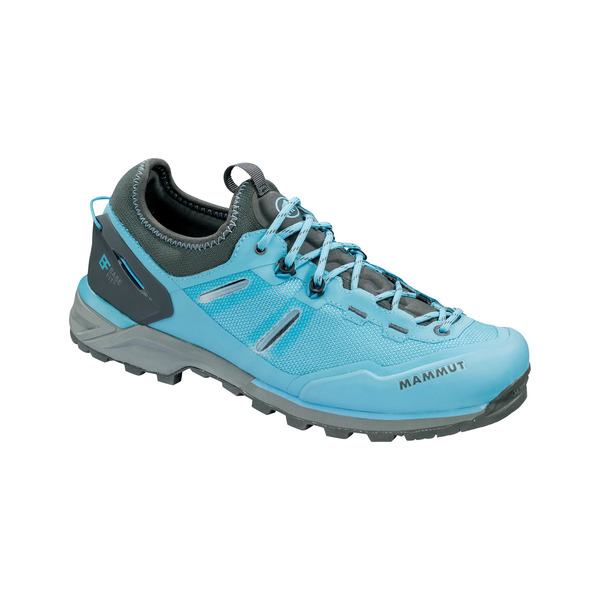 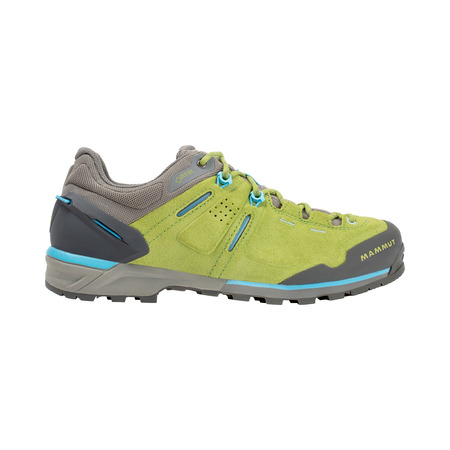 If you're looking for a lightweight, adaptable, stable climbing shoe, the Alnasca Knit Low is for you. 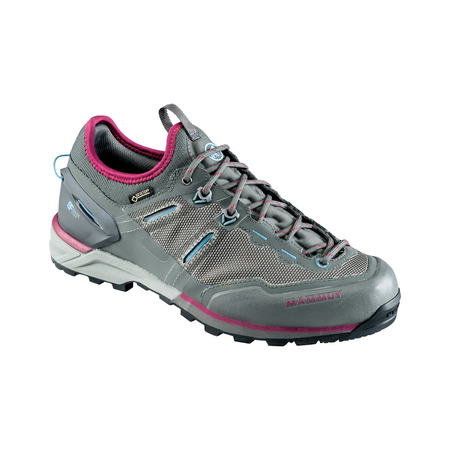 It combines modern technology with comfort. 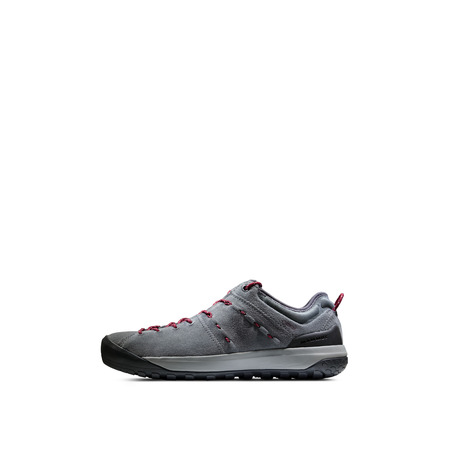 The elastic sock design made from modern 3D-knitted material provides a precise fit and guarantees comfort. 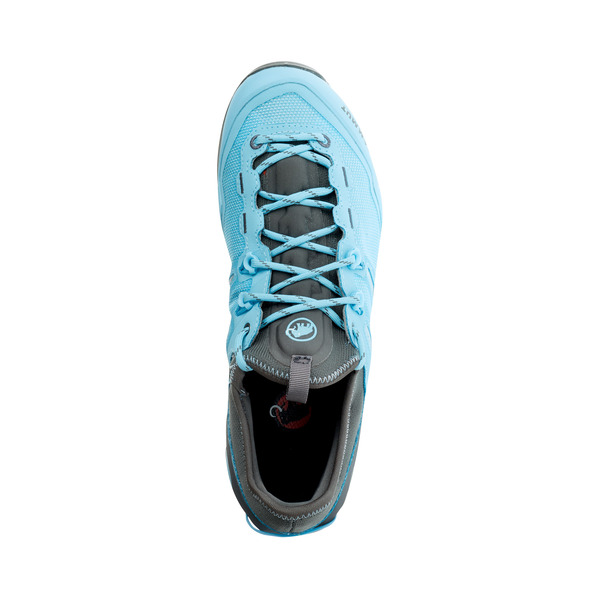 The TPU heel clip provides additional heel hold. 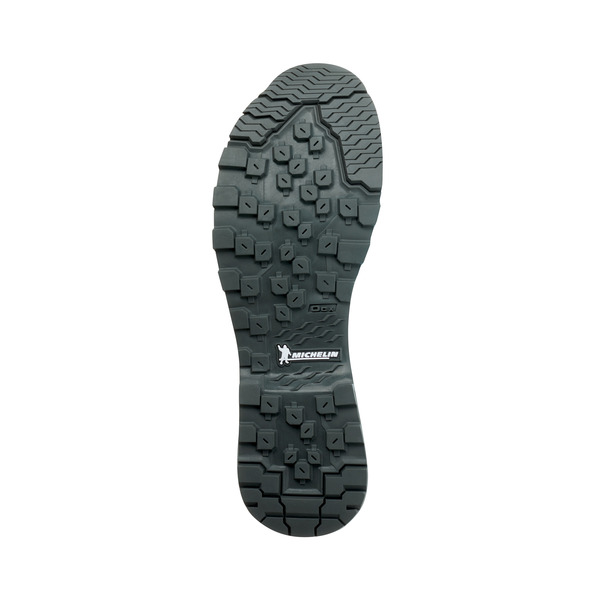 The Michelin® Rock Tech sole, made from grippy OCX rubber, offers excellent hold on demanding approaches and when climbing.